Last week for my birthday I got myself a new tattoo on my right inner bicep. 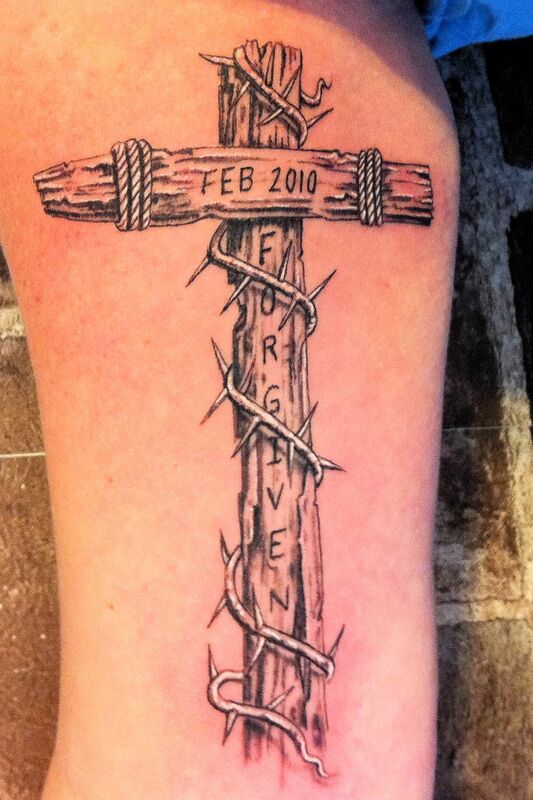 I love it, how can you go wrong with a cross tattoo that says “FORGIVEN”? ouch! I have a small tattoo, I can only imagine how much that one hurt! looking good! I love this cross tattoo. The simplicity of the tattoo really interests me. 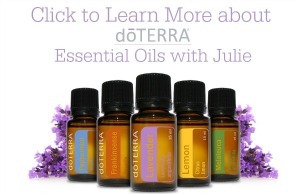 Thank you for sharing the picture. I love your tattoo! beautiful.. cant wait till i get my first, later this year. WOW! I love it, looks really good!! Exactly what kind of Mother-In-Law, to my son, are you going to be anyway??? I promise not to take him for his first tattoo until you approve!!! I’m not a tattoo person, but it is a really interesting design, and I love the message. wow girl! that is big! you are crazy brave! I don’t have ANY tattoos, but would LOVE to get one! Not a big fan of tattoos, but that is a very nice one. I also love the message.